A new trend on the web has been to show really nice-looking videos as backgrounds instead of images. We’ve just built a plugin that does exactly that and it’s extremely easy to use. 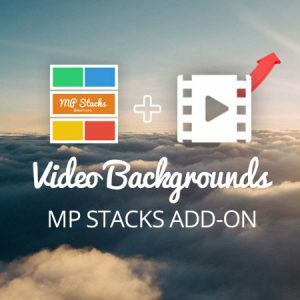 It gives you the ability to use any public video on YouTube or Vimeo, or even upload your own video file to your WordPress media library and use it! Was trying to ask a question before purchasing theme but could not because it required me to login, Looked and couldn’t find how to register to log in. Sorry for posting this here but there is no other way to contact without a login. Thanks. Hey there, You can always email us at support@mintthemes.com and we’ll be glad to help you out!